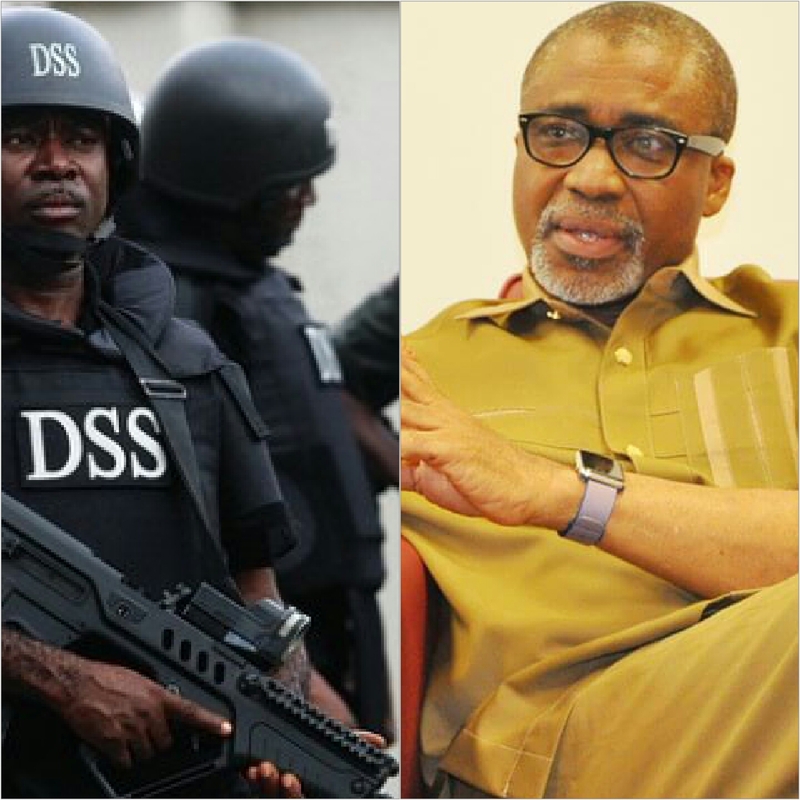 The presiding judge of the Federal high court in Abuja, Justice Binta Nyako today June 26, 2018 stated categorically that she never ordered for the arrest of Senator Enyinnaya Abaribe in the first place and that his arrest has nothing to do with the bail bond he signed on behalf of the Supreme leader of the Indigenous People of Biafra (IPOB) Mazi Nnamdi Kanu. If Justice Binta Nyako never ordered for the arrest of the distinguished Senator Enyinnaya Abaribe whose case for signing as one of the sureties for the IPOB leader was still at the federal high court in Abuja, then on whose order was Senator Abaribe arrested and what was his crime? It is now clear to all and sundry that democracy and the rule of law in Nigeria under the dictatorial regime of Muhammadu Buhari has died a natural death as he and his Fulani Muslim dominated security apparatus of the country has been running the country aground through their constant violation of rule of law and their constant interference in the legal system which they have highjacked with impunity. To say the least, this is a testament to the fact that it is the same manner that the Fulani Muslim dominated army and DSS went to the home of the Supreme leader of the Indigenous People of Biafra on September 14, 2017 and attacked him just days before his court case in Abuja with the intention of killing him and stalling the case of which they knew they would lose if it should hold because the man they are accusing for treason and other trumped-up charges has not broken any known law of the Federal Republic of Nigeria according to the tenets of their 1999 amended constitution. The judicial system of Nigeria has overnight become inept and inconsequential in the present administration of Muhammadu Buhari and his witch hunting watchdogs, the DSS and the Army of oppression and occupation who has been aiding and colluding with the terrorists in Nigeria, in committing crimes of various degrees. They no longer follow the due process of the law which involved in the issuance of warrant of arrest before arrest should be made but rather they don't care whose ox is gored whenever they marked any opposition or critics of their corrupt practices for an arrest, all they do is to black boot their homes and forcefully take them away to an underground cell for torturing and summarily execution. What is happening in Nigeria today is an oppressive regime meant to crush any opposition and critics. We therefore call on every international human right body, civil society group, Amnesty international and every lover of democracy to interven in this ugly situation going on in Nigeria under the watch and endorsement of President Muhammadu Buhari whose actions and body languages is dragging the nation into an untold state of anarchy and lawlessness. We at the Biafra writers press are lending our voices for the unconditional release of Senator Enyinnaya Abaribe who represents Abia South senatorial district in the national assembly of Nigeria and urge the government of the day to follow due process of law in handling any matter concerning our people.